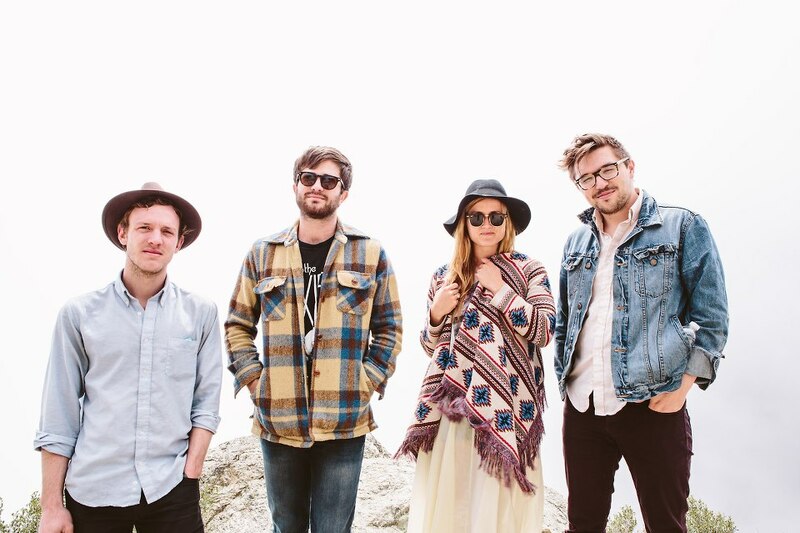 Fire Note Says: Nashville’s Kopecky Family Band will surprise you with their complex and upbeat sounding California pop. Album Review: Don’t let the name fool you as Nashville’s Kopecky Family Band (family here = close circle of friends) may sound like the next indie folk band on the circuit but in reality the six piece have an overall sunshine indie pop vibe that uses horns, cello, and lap steel. At times the Kopecky Family could be comparable to The Lumineers but most often hit a bit harder like Arcade Fire. The band’s origins can be traced back to 2007 and they have toured endlessly while having a few EPs in their resume. Kids Raising Kids represents their debut full length and puts all of their experience to work while it also feels like Kopecky’s big shot. Right from the sprawling opener “Wandering Eyes” the KFB are out to win you over as this song begins with a mysterious horn before the band all chimes in on the first line and the track musically explodes. It is a great opening track because it snags your attention and engages you immediately with its intensity. The group sings with heavy echoed vocals that helps boost the overall sound on Kids Raising Kids but it can also become slightly repetitive throughout its 40 minute running time. These complex song structures do accomplish bringing the entire band to the front as songs like “My Way” selectively keep quiet when Kelsey Kopecky sings then turns on a dime as the entire “family” blows up and out of the song. This boisterous layered vocal consistently won me over on a song like “Hope” as it also features some skilled drum interludes buried in the track. Elsewhere the Kopecky Family Band struggles to keep the intensity level where it should be and vocally it would be nice to try some different avenues. On the final track, “Ella”, Gabe Simon steps up to the mic which completely shakes the album up with its sudden diversity. 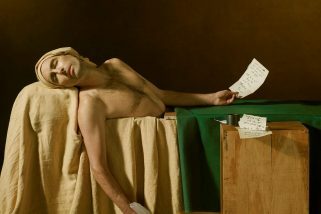 His voice alone sounds great and should be used more to keep a balance that will pave the way for a future full length. 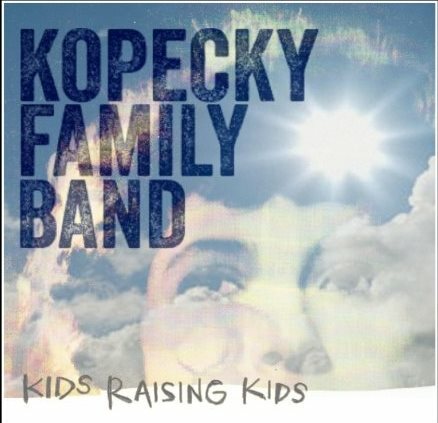 I say this because Kids Raising Kids has some great songs and shows that the talented young musicians in the Kopecky Family Band possess the potential to write something even bigger and better down the road.